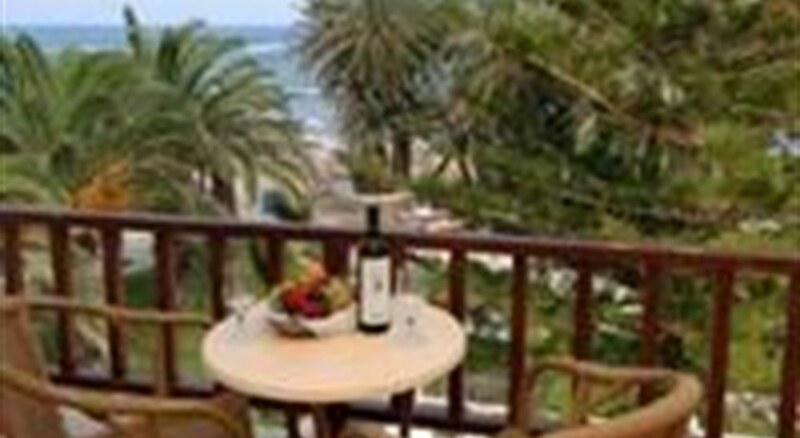 The Palm Beach Hotel is located right on the beachfront adorned with natural pine trees in the charming village of Stalis, just a short drive from the bustling resorts of Malia and Hersonissos on the island paradise of Crete. Surrounded by spectacular green gardens and a high veranda with stunning sea views, this is 3 Star hotel makes a comfortable retreat for couples and families with 30 comfortable guestrooms boasting a host of amenities. Guests to the Palm Beach Hotel can discover marvellous beaches and sleepy villages along with a wide array of shops, restaurants, traditional tavernas and "ouzerias" and attractions. Heraklion Airport is 30 km from the hotel. Local Tips: Stalis sits on the Bay of Malia and is conveniently located midway between the busier resorts of Malia and Hersonissos with their numerous tavernas, restaurants and night clubs, most of which stay open until the early hours of the morning. Food, drink and entertainment: Half Board accommodation. 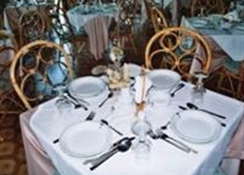 The Palm Beach Hotel has a buffet restaurant serving a rich breakfast and dinner buffet with hot and cold dishes and offering many traditional Greek dishes but also international cuisine. There is also a beach bar and cocktail bar along with evening entertainment. 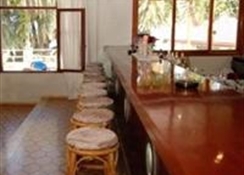 Sports, games and activities: The sandy beach is steps from the hotel with sun beds and umbrellas. Water sports such as catamaran, pedaloes, canoes and windsurfing are available at the beach (local charge). Additional: 24 hour reception, free private parking. The Palm Beach Hotel features 30 spacious rooms that can accommodate up to 3 people set in the main building and also the Annex Building, and all with inland views. Each room has twin beds, a private bathroom (shower, hair dryer, WC), Satellite TV, refrigerator, safe box (extra charge, payable locally), air conditioning (extra charge payable locally), telephone, and a balcony or veranda.